Single Swinging Laminated Fiberglass Manual Door | Dock Door Systems Inc. 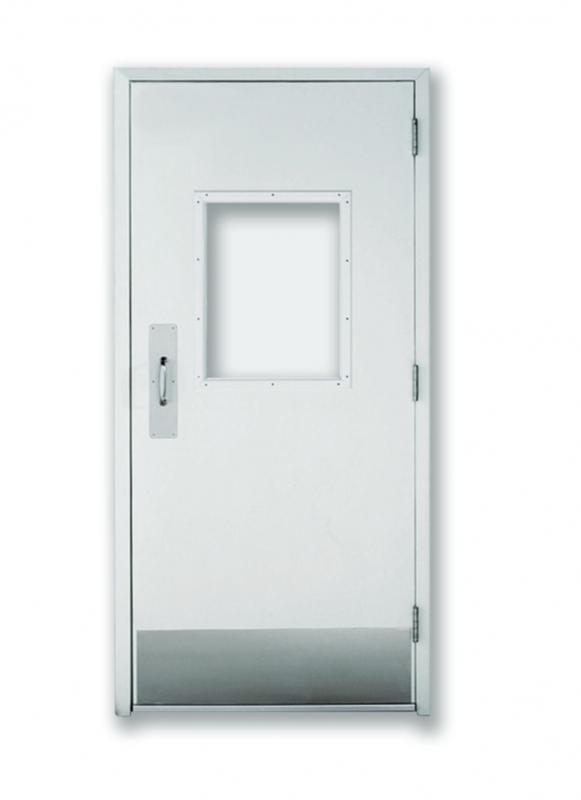 The LXP single swinging door, with quality laminated durable fiberglass panels and stainless steel frame provides maximum strength, cleanability and corrosion resistance. Up to 4' x 8'. One year limited warranty on all parts and labor.